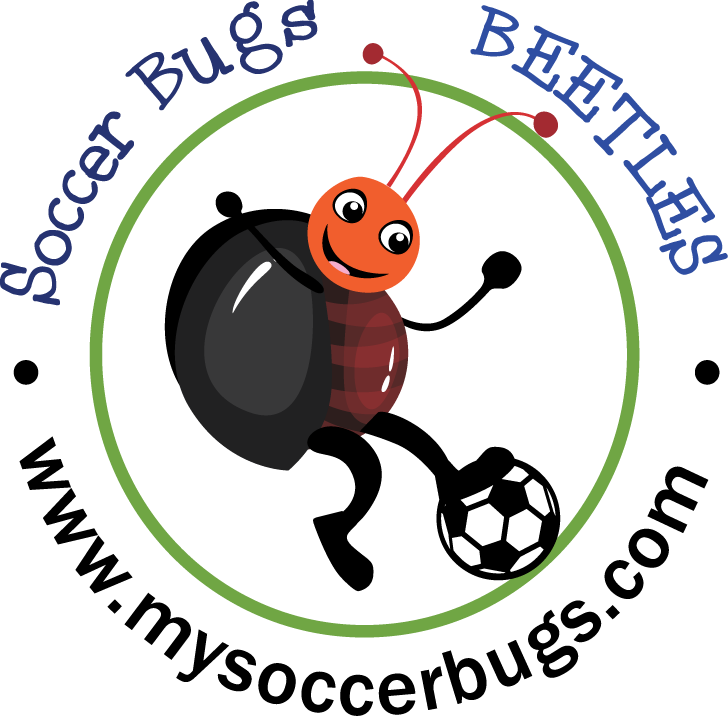 Play to a child is learning! 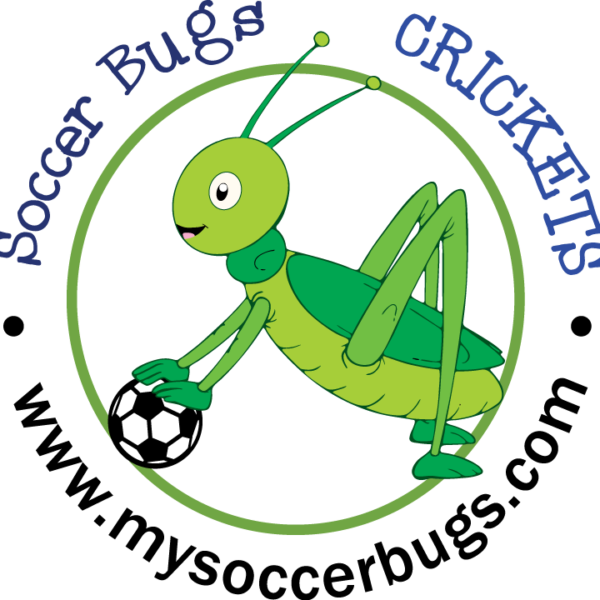 They learn to play and play to learn. 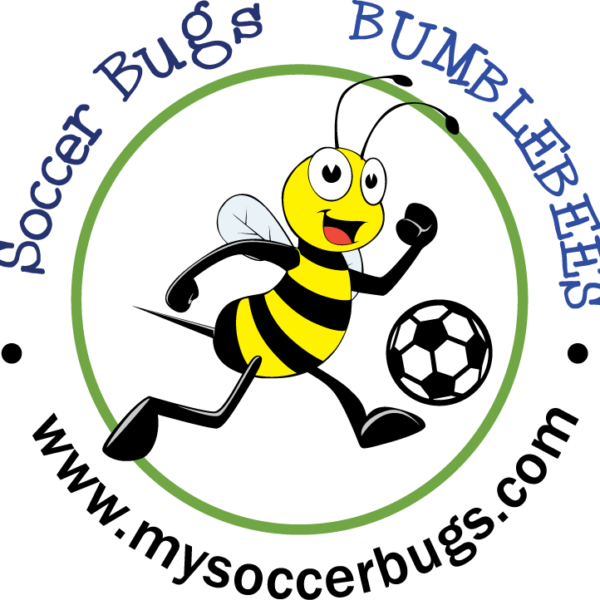 We are more than just a ball and a great coach. 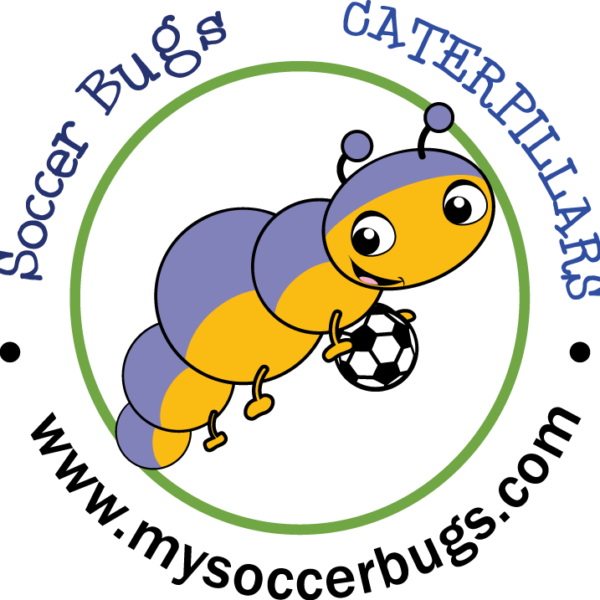 We are a stepping stone in the growth of your child. 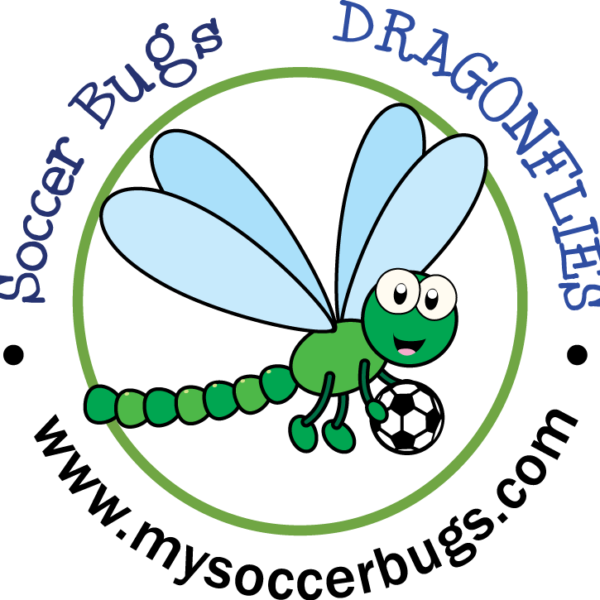 Our program combines soccer with child development techniques as a catalyst to progress your child’s fine & gross motor skills, cognitive thinking, and social skills. 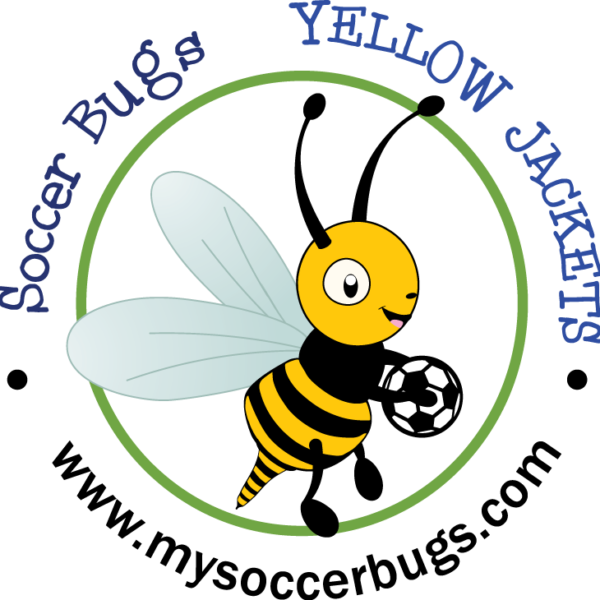 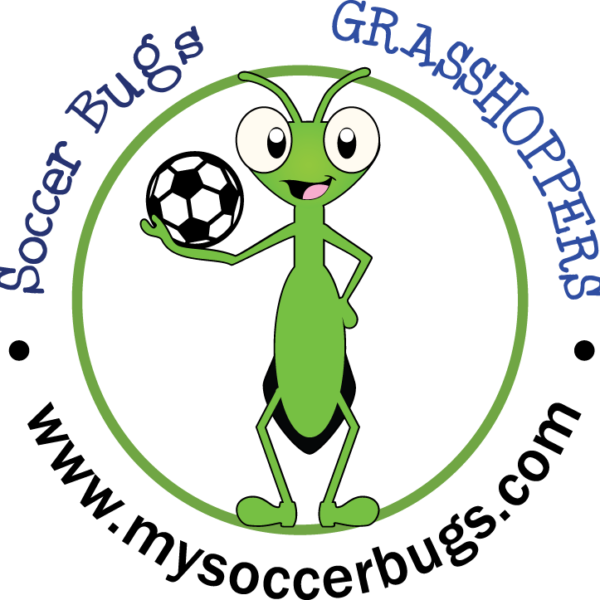 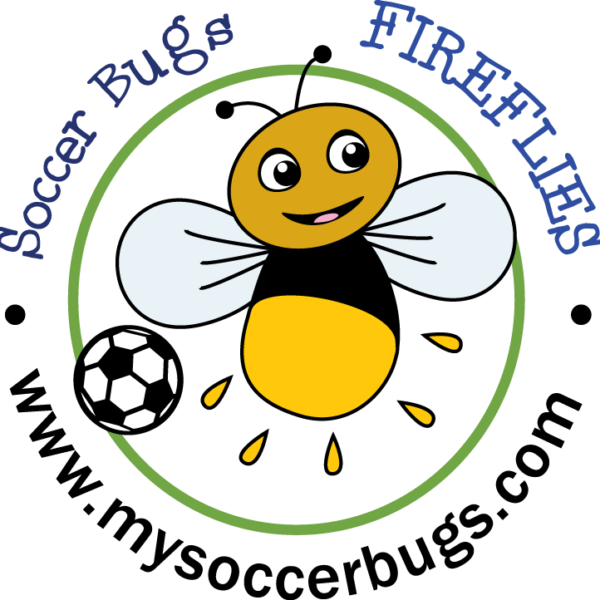 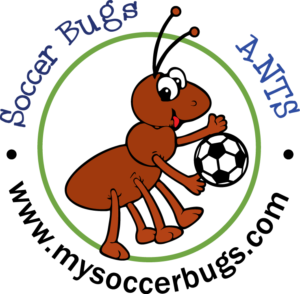 See what thousands of kids have enjoyed in the Soccer Bugs program!